The British Metals Recycling Association (BMRA) is the trade association of the UK’s metal recycling industry and currently represents, promotes and supports over 250 member companies across over 400 sites. Member companies range from large multi-nationals to small, family owned yards, and the association covers around 90 per cent of all metal recycled in the UK each year. Regulated by the Environment Agency, the metal recycling industry processes vehicles that have reached the end of their useful life, as well as goods including domestic appliances, building materials and electronics. BMRA is keen to communicate the benefits of metal recycling for the environment and advocates the adoption of best practice across the metal recycling industry. WLT is pleased to be working with BMRA who is demonstrating that it shares the values of WLT and have provided proof of its commitment to environmental responsibility and its drive to promote the benefits of using secondary raw materials. 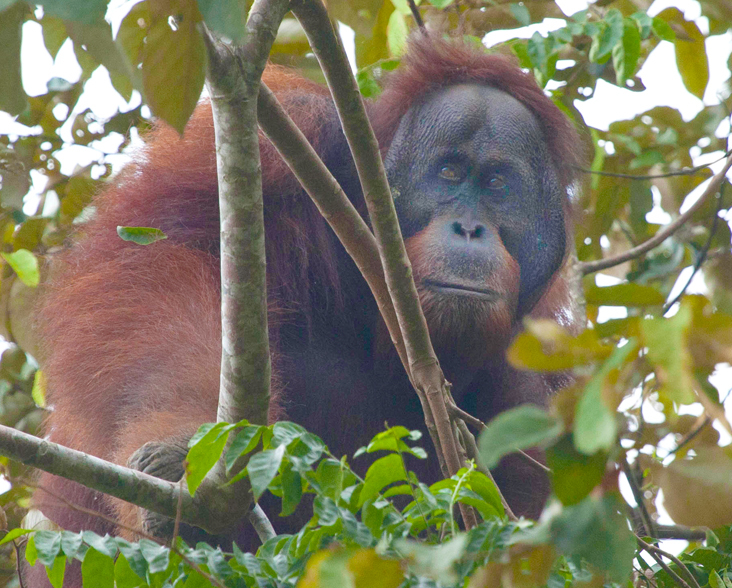 BMRA has donated £5,000 in 2017 to WLT’s Saving Kinabatangan Borneo Appeal to help fund the purchase and protection of parcels of rainforest along the Kinabatangan River in Malaysian Borneo for the wealth of wildlife that depends on this habitat.